Holiday season has arrived! It is my favorite time of the year, where I live some of my most memorable times with family and friends. I can´t hide that Christmas is really special and always leaves me feeling bright and merry. It´s that time when the streets, shops and houses change their appearance and fill their spaces with beautiful lights and decorations. 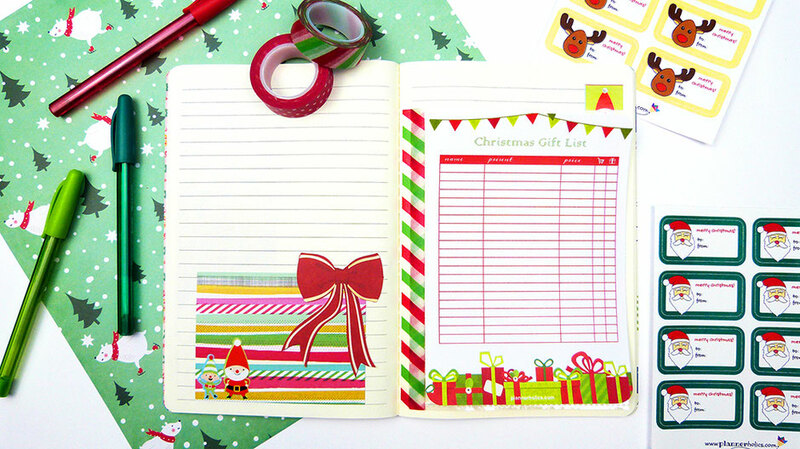 When we were little, we couldn´t hold our excitement for Santa Clause or the Three Kings to arrive, and we were always hoping and eager to find out what gifts from our lists made it under the tree. That was probably the best feeling ever, waking up in the morning and opening presents! Every year, my list of gifts between family and friends gets a little larger, so there are times when I can´t remember what gift I bought for who or what was that special something someone gave me. So this year I´ve decided to write it all down to make sure I don´t forget and get it right. 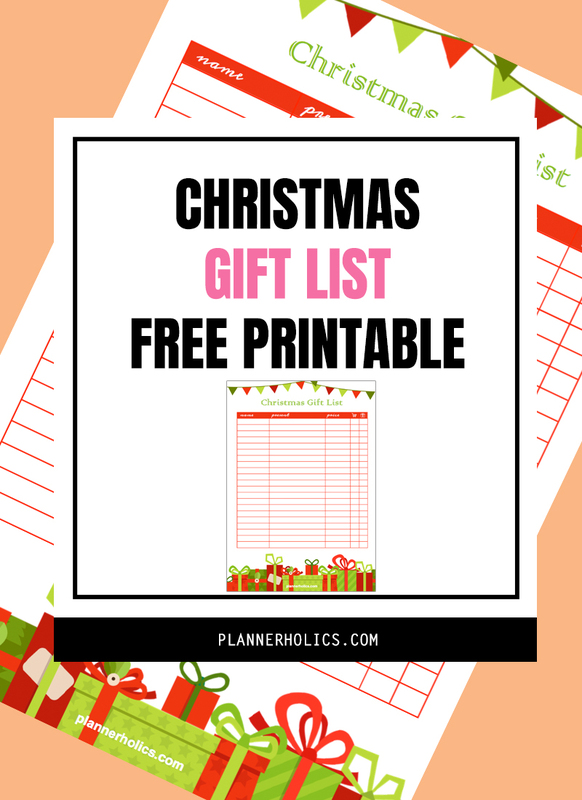 Please feel free to download this printable so that you can also keep up with your christmas gifts and stay on track.